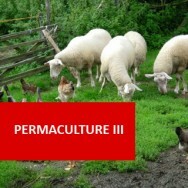 Advanced Permaculture course online. Learn to design naturally inspired living systems. 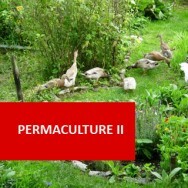 For people with prior experience in permaculture, this course is a more in depth and academically advanced study of various aspects of permaculture. It covers sustainable systems, how to determine planning strategies for a site, seasonal patterns, water management, earthworks, considering different climates, and comprehansive planning including preparing costings. 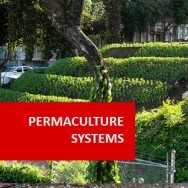 This will give you a sound background in all aspects of developing and running a permaculture system. Compare the suitability of three different planning procedures, for development of a Permaculture system on a specified site. Illustrate the progressive development of one view of a Permaculture system, over three years, with a series of four overlay drawings. Explain, using labelled illustrations, the use of different survey equipment. Survey a site, between one and four thousand square metre in size, that has been selected for a proposed Permaculture system, recording details, including: topography, dimensions, and location of features. Prepare a site plan, to scale, of the site surveyed, including contour lines and the location of all existing features. 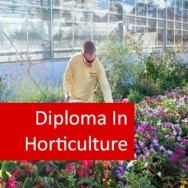 Determine fifty plant species suited for inclusion in a Permaculture system in each of the climates above. Determine ten animal species suitable for inclusion in a Permaculture system in each of the climates above. 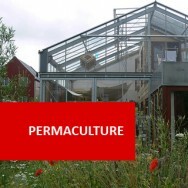 Prepare a Permaculture design for each of the climates above. 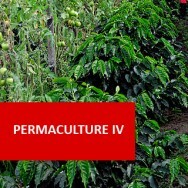 Determine the costs of five types of different materials, for a specified Permaculture development, from different suppliers. 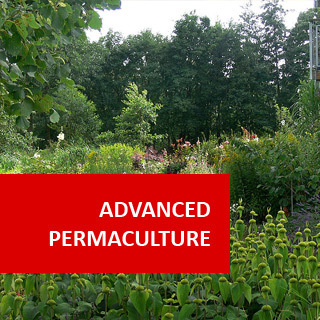 Determine the essential costs for services to establish a specified Permaculture system, such as: labour costs, sub contracting fees, equipment hire, permits and planning applications, technical reports, legal fees. Compare the costs of establishing two different Permaculture systems, which you visit and investigate. Explain three sustainable agricultural or horticultural systems, other than permaculture. Warning: don't divert water to create a concentrated flow onto your neighbours' property. 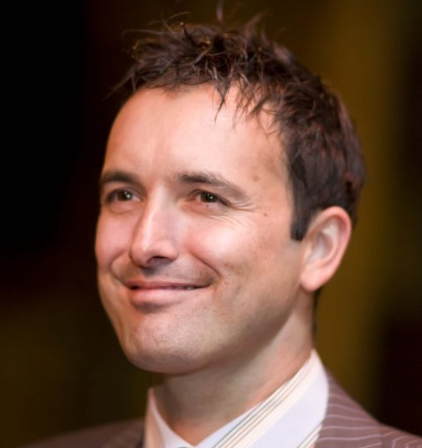 You are legally responsible for problems you cause on your neighbours' property. Soil is made up of a mixture of organic matter (eg. compost or mulch) mixed with clay, loam and sand. 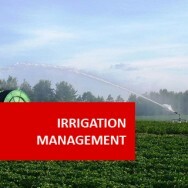 If there is a high proportion of clay, drainage is likely to be a problem. Mixing organic matter, sand or loam will begin a slow but effective process of soil improvement. As micro-organisms move deeper into the soil, drainage and fertility will gradually improve. Soil ameliorants are chemicals which cause clay particles to repel each other, thus opening up the soil and letting water in. 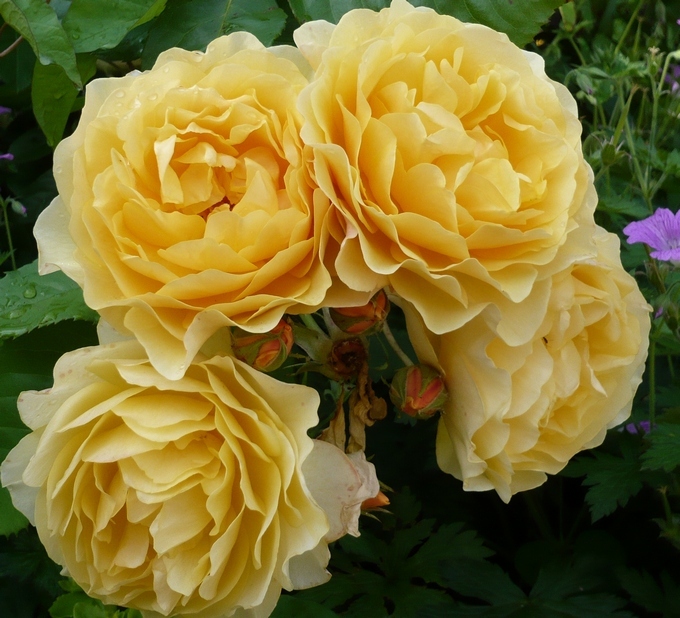 They normally take months to show any effect, and they only work if the soil is kept wet. Lime and gypsum are other alternatives, but these can have side effects (both increase calcium levels and lime changes soil pH). A drainage pit is a large hole filled with sand or rubble. Water collects in the pit and gradually seeps away into the lower layers of the soil. The hole is best to be long and deep, not square or circular if possible, and at least 1‑2cu. metres. Commonly called spoon drains, these are normally half pipes (or concreted depressions set along at the bottom of a slope, or at the edge of a paved area). Water runs into the spoon drain and is carried to a collection point (an underground pipe in the stormwater system or a drainage pit). These are pipes below the surface, which carry water to a collection point (e.g. agricultural drainage pipes buried below the surface and covered with a freely draining soil). The first step in preparing a plan is measuring the site. First, establish an initial base line. It might be the distance between two survey pegs marking one of the boundaries, or between two trees. The only requirements are that the base line be long, and marked at the ends by permanent fixtures. To fix the position of a feature near the base line (such as a tree) measure from two points on the base line to the tree. The two dimension lines to the tree should meet an approximate right angle (excessively acute or obtuse intersections mean loss of accuracy. Besides accurately fixing the position of the tree, you now have a new base line from which to plot other features. Finally, to plot the positions of the features on the base plan, use a sharp pencil compass to draw arcs from the two ends of the base lines, with radii corresponding to the measured distances. For small sites, a scale of 10 mm to 1 m is appropriate. Before you design your garden in detail, you should know the various levels and slopes with which you are dealing. The most useful way of showing levels on a plan is by contours. A contour is a line comparable with the edge of a pond, because it follows a truly horizontal course. If you picture your land with successive tidemarks each 30 cm higher than the last, you have a contour map with a vertical interval of 30 cm between contours. Direct contouring is accomplished by sighting through a hand level (which will give an accurate, horizontal line‑of‑sight) and moving a boning rod about the site to find places (at various distances from the hand level) where the top of the boning rod corresponds with the line of sight. These positions are pegged. A line joining the pegs is then a truly level line ‑ a contour. The operation requires two people, one sighting through the hand level and the other holding the boning rod in various positions. In the grid system, the ground is pegged out at regular intervals. No two points marked are necessarily level ‑ but this does not matter. A calibrated rod is used instead of a boning rod, and the distance from the horizontal sight line to the top of each peg is recorded. These distances are then used to calculate the relative level of each peg. When the peg heights are marked on a plan, contour lines can be inferred from them and drawn in on a grid.